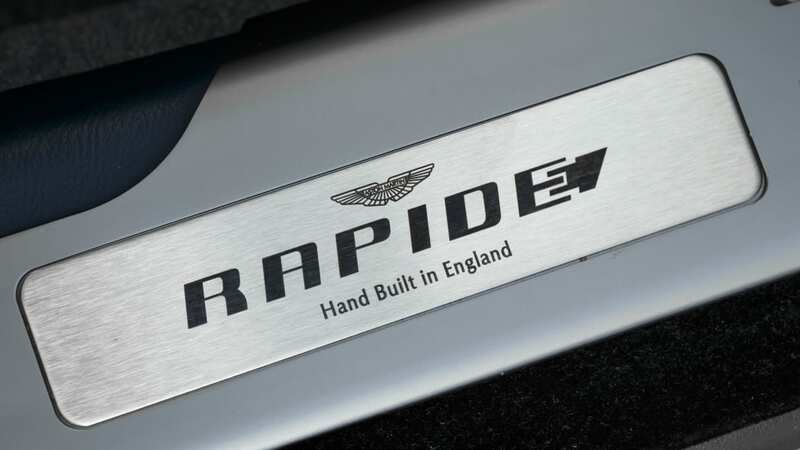 According to insider reports, the latest Bond movie whose working title of Shatterhand was recently revealed, will see Daniel Craig (James Bond) driving an Aston Martin Rapide E.
Shooting on “Shatterhand” is expected to start in 6 weeks (mid April) after a series of delays. Aston Martin’s relationship with James Bond movies began in 1964, with Sean Connery driving the iconic DB5 in Goldfinger. We except nothing will be lost when the switch from horsepower to e-power is made. The Rapide E is to be fitted with all the high-tech gadgets and totally ready to star in the incredible action sequences in the movie. 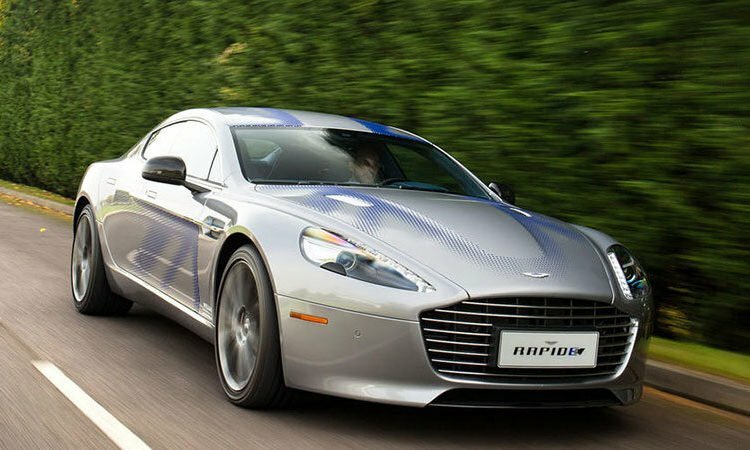 The Rapide E’s appearance doesn’t exclude a possibility of another Aston Martin being featured in the movie. Agent 007 drove a DB5and DBS in the movie “Casino Royale” and he was again seen driving two Aston Martin cars in “Spectre” the DB10 and DB5. 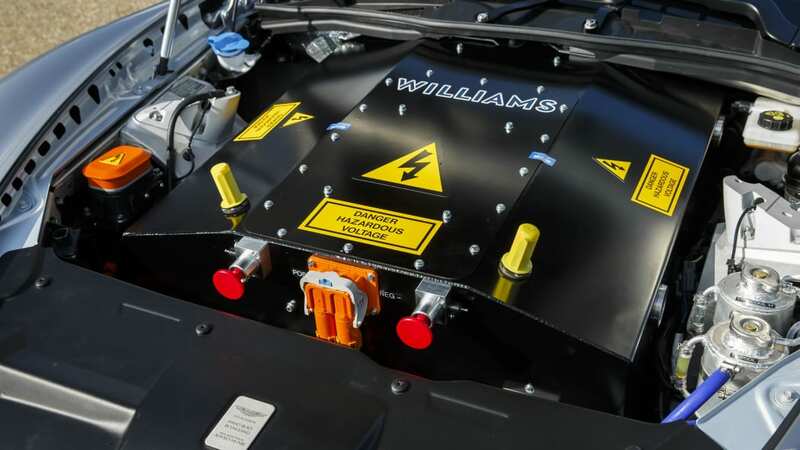 As Aston Martin only plans to build 155 Rapide E cars, its long term partner Williams Advanced Engineering are assisting the development of the silent engine. 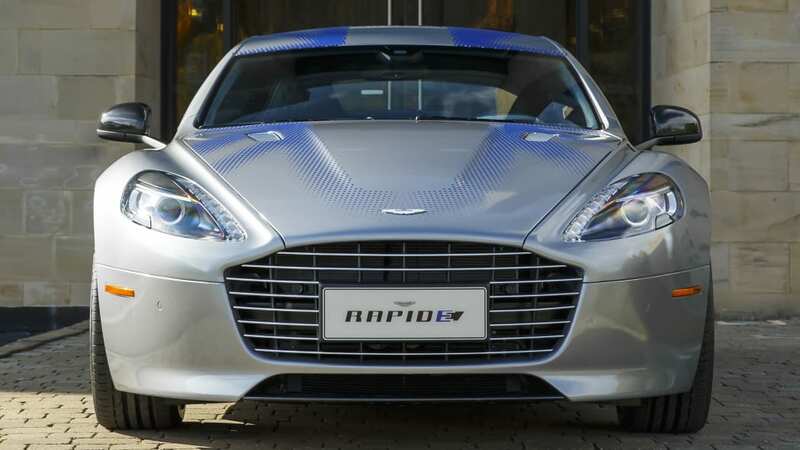 Rapide E is dubbed as the silent sedan contains a 64-kWh battery and 800-volt electrical architecture. It is powered by two e-motors with a combined output of 603 horsepower and 700 pound-feet of torque. The 0-100 km / h takes less than 4 seconds with a top speed of 250 km per hour and a driving range delivering 300 kms in one full charge.